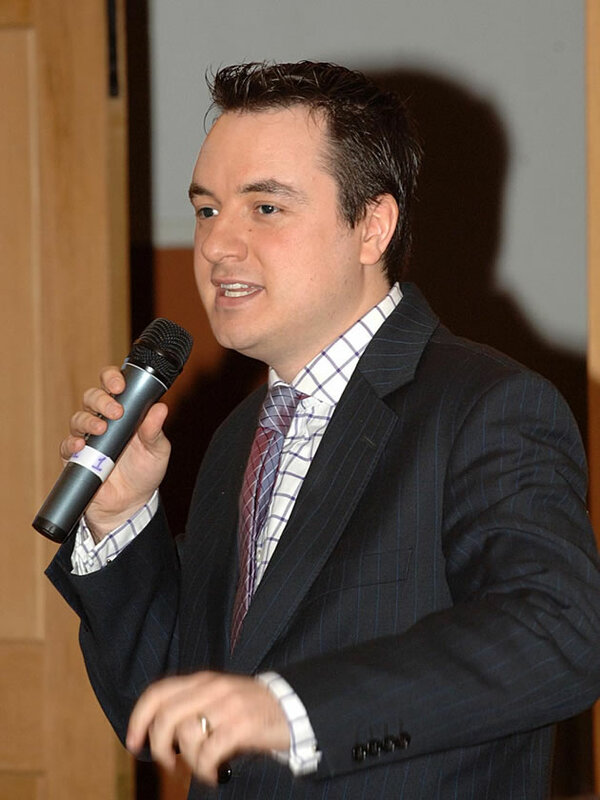 As well as speaking to media, events and other groups on technology matters, for over a decade I’ve been a chair, MC or presenter at numerous ceremonies and other events in a number of countries. It’s a great privilege to welcome guests from the stage and guide them through proceedings. I relish the challenge of a live event, be it a face-to-face or broadcast one. Juggling audience expectations (the priority) with a running order, autocue and talkback is always great for the mind and body. I also chair seminars / round tables to help develop projects and initiatives. Here's one from the archives. 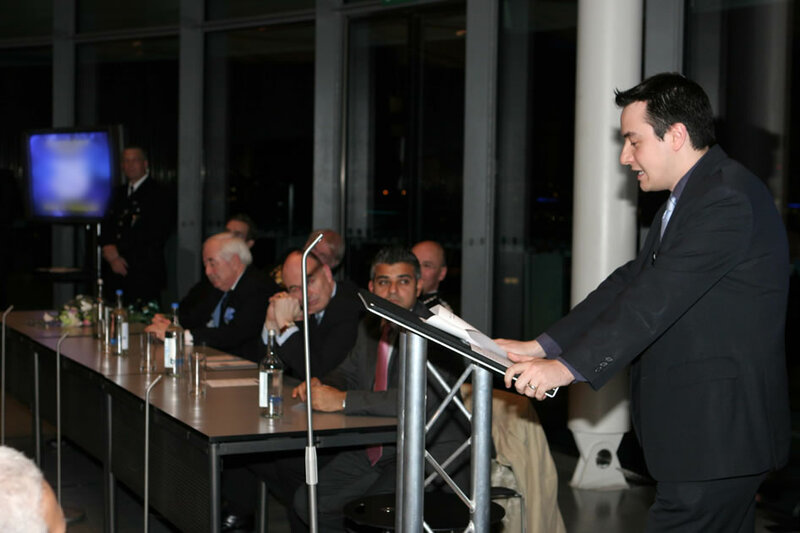 Master of Ceremonies at an event on the top floor of City Hall, London. Seated to my right is someone who was to become Mayor of the city (and still is). Here’s a recent production I was involved with.